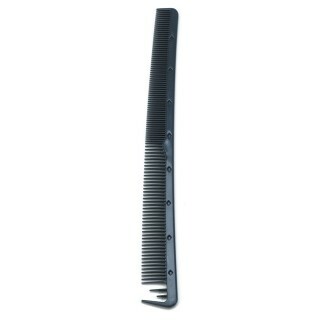 American Dream Extensions has your styling needs covered with a great range of combs, designed to provide everyday high quality when working with both natural hair and hair extensions. 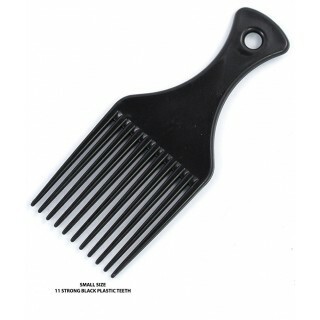 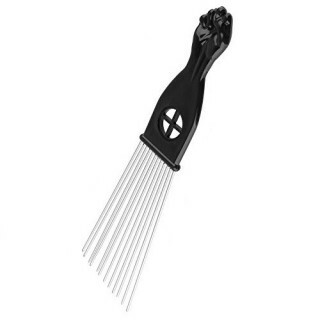 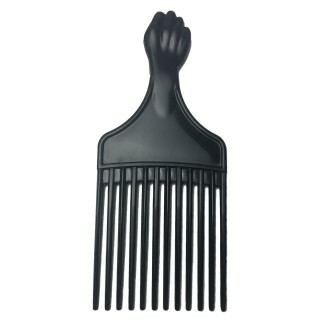 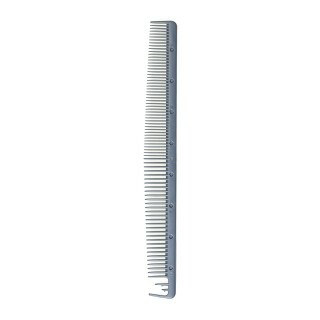 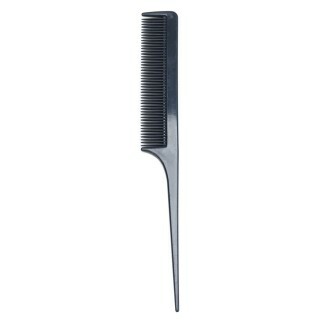 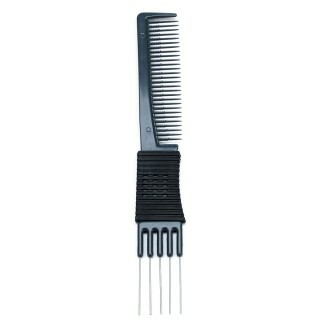 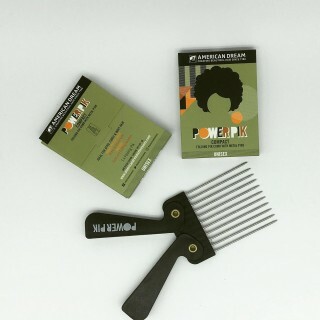 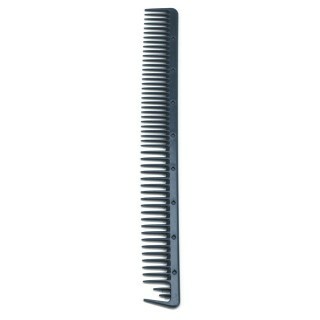 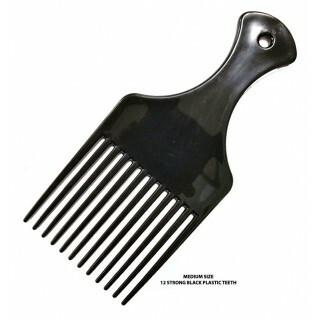 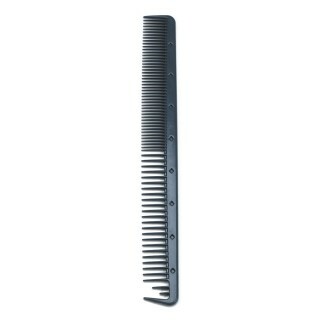 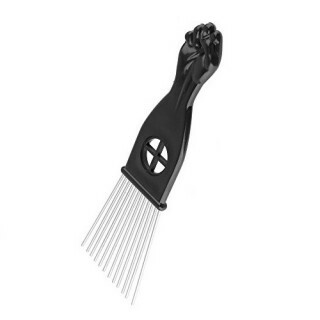 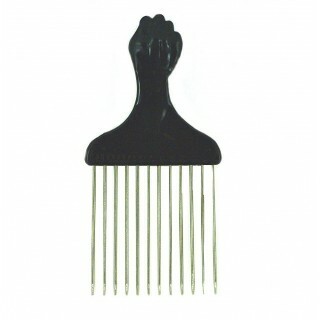 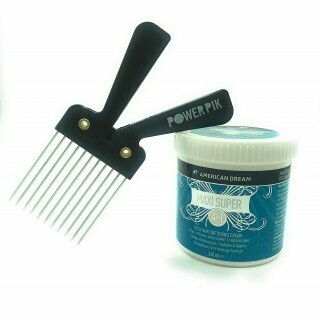 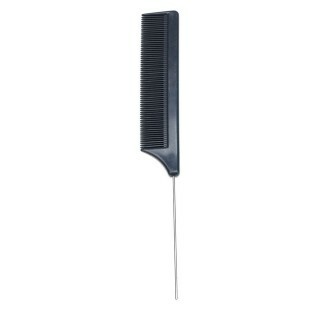 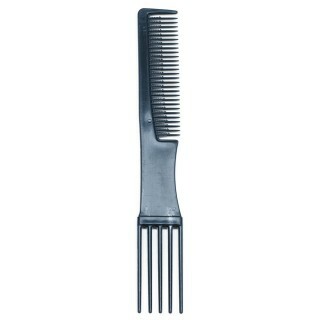 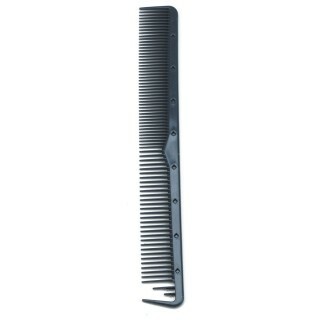 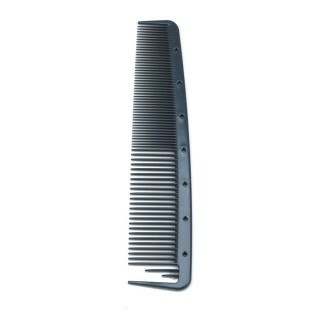 The salon combs below are ideal for everything from silky hair to natural Afro hair - for cutting and lifting. 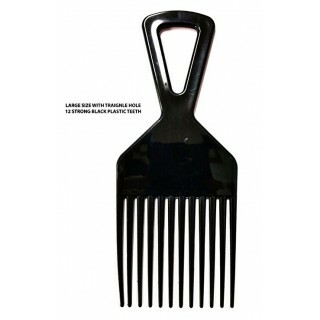 American Dream Extensions also stocks hair extension combs for easy application and gentle care, to ensure any extensions being applied are well maintained and long lasting.